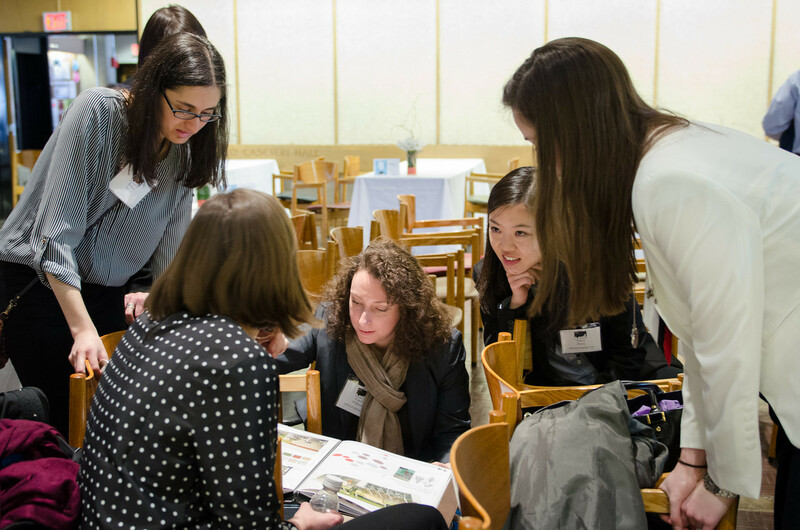 On Friday, April 11th, IIDA New England hosted the 3rd annual interior design Student Portfolio Day at the Boston Architectural College. Local Bachelor and Graduate level students had the opportunity to present their portfolio to local design professionals in a one-on-one review. Students were given the chance receive insightful feedback from three professionals as well as sit in on three additional student portfolio reviews. The BAC Interior Design Society would like to see more BAC students take advantage of this valuable opportunity in the future. Thank you to Traci Roloff, keynote speaker, for sharing your success story and inspirational career trajectory. Congratulations to the winners and everyone who participated.